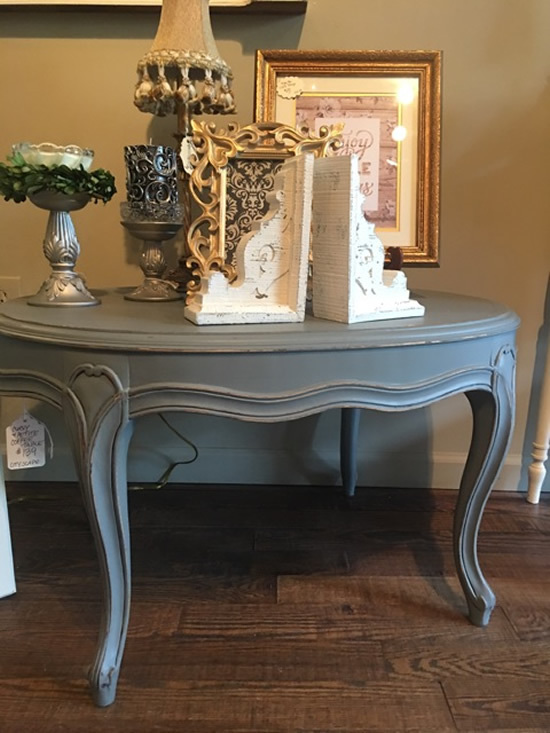 At All Around the House Interiors, one of our biggest sellers is our custom hand painted furniture. 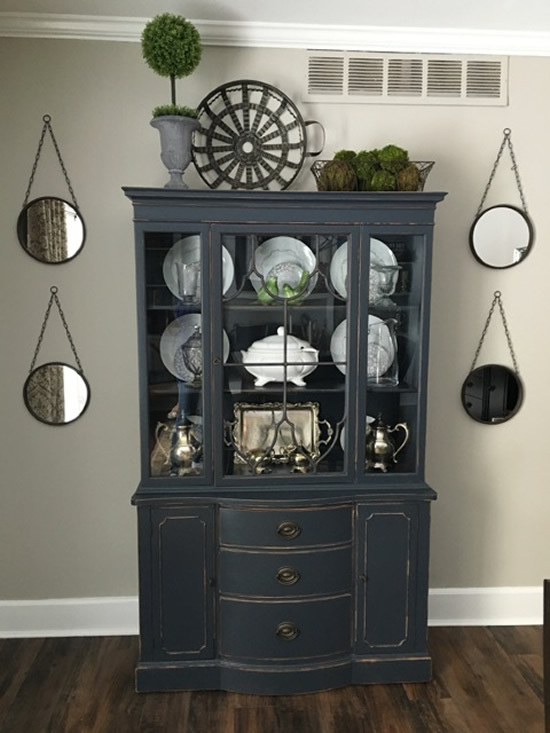 We love to paint and we love these grays Sherwin-Williams has to offer. And you don’t have to stop at the furniture. These paint colors look great on interior and exterior walls, staircases, frames and other decor. 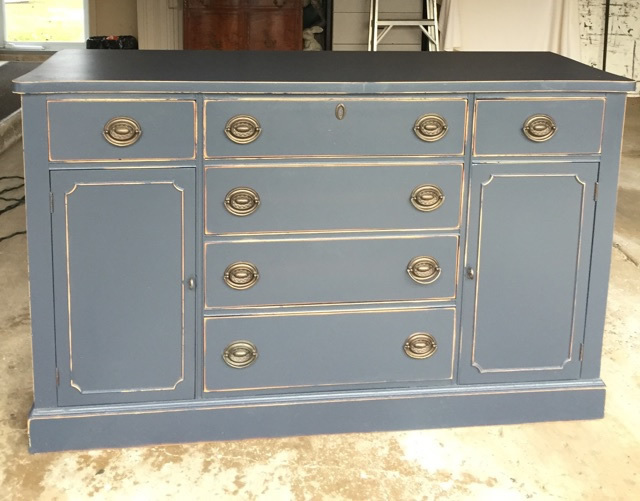 In this article we will show you some of our favorite Sherwin-Williams gray paint colors and how we used them to transform ordinary furniture into these unique treasures. If you’re ever struggling to pick out paint colors, give these a try. There is a reason why we go back to these colors time and time again. This dark gray serves as a softer alternative to black. The perfect neutral gray to add warmth to a room. Another lovely gray with slightly more blue undertones. 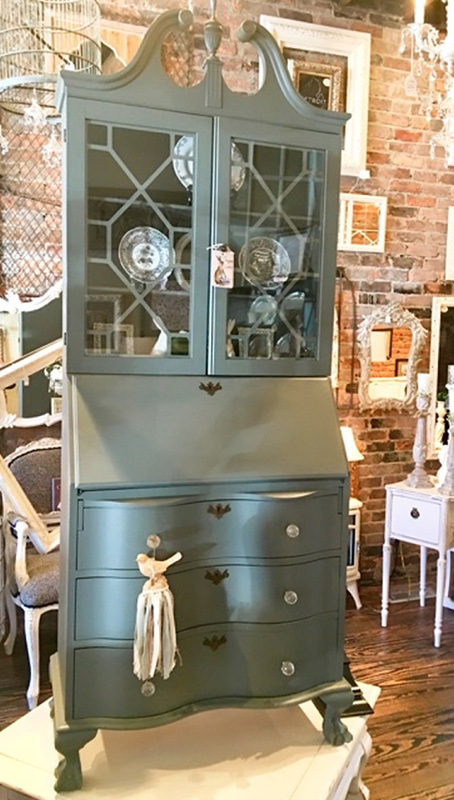 This hutch has a charcoal gray with a small amount of green undertones. 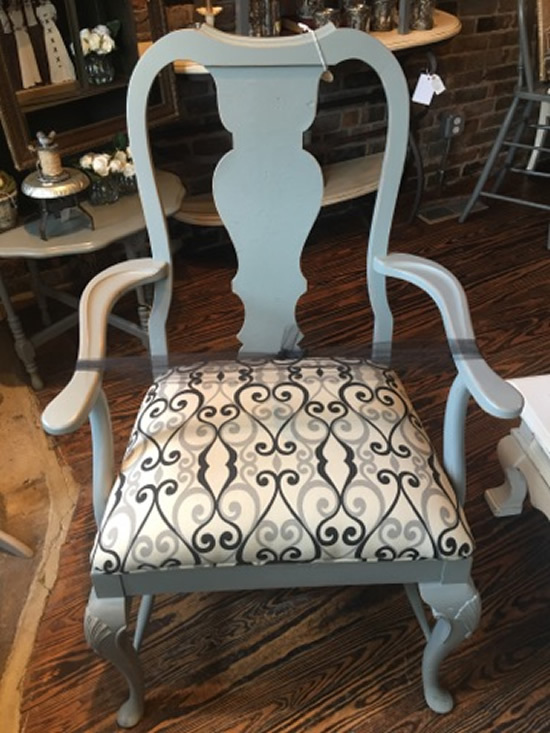 Ready to Get Started with Your Custom Painted Furniture Project? The key to choosing the best gray is to figure out which undertone you want – because all grays have either green, purple or blue undertones. You must also consider other factors of the room and how much they will bring out the undertones. Some of these factors are, how much light the room receives and the color of walls and other decor. If you need help choosing the perfect paint, or if you would like us to hand paint your own custom piece of furniture or decor, please give us a call!